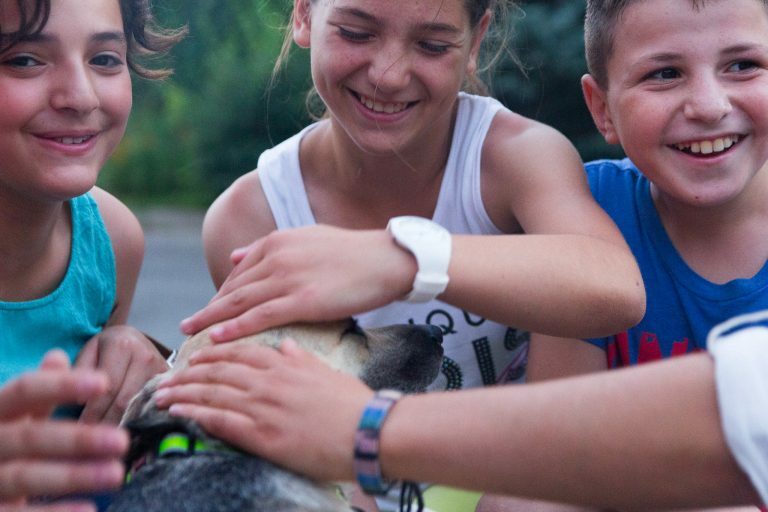 Since 2019 we have partnered with Orphans & Their Dogs non-profit to ensure that CT is available to many more children than ever before. Currently we are able to work with 4 rehab centres and orphanages based in Yerevan, Armenia. Since 2008 we've been providing equine therapy (or hippotherapy) for children and adults with cerebral palsy and other disabilities. 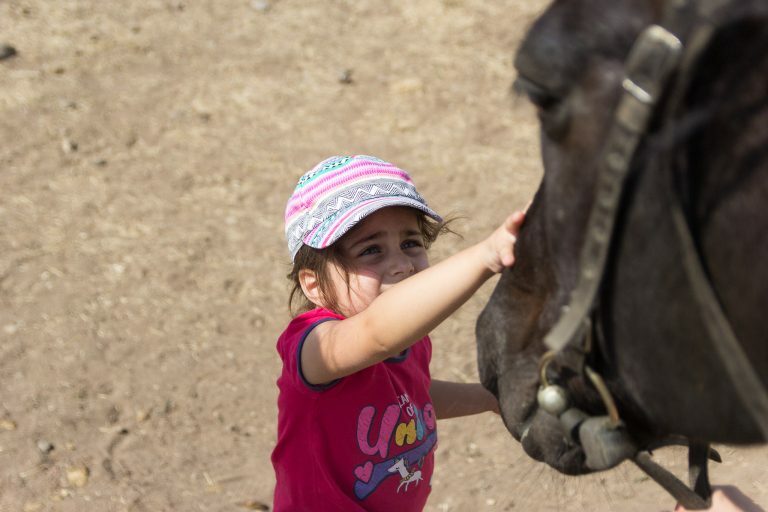 Within a few first hippotherapy sessions, the physical and mental condition of most people improve. We are partnering with Paws Armenia and PeaceCorps Volunteers to enhance conditions in our centre and make sure it comes wheelchair accessible, therefore enabling Centaur to accept more people with special needs. Violence towards animals has been a major issue in Armenia for many decades. 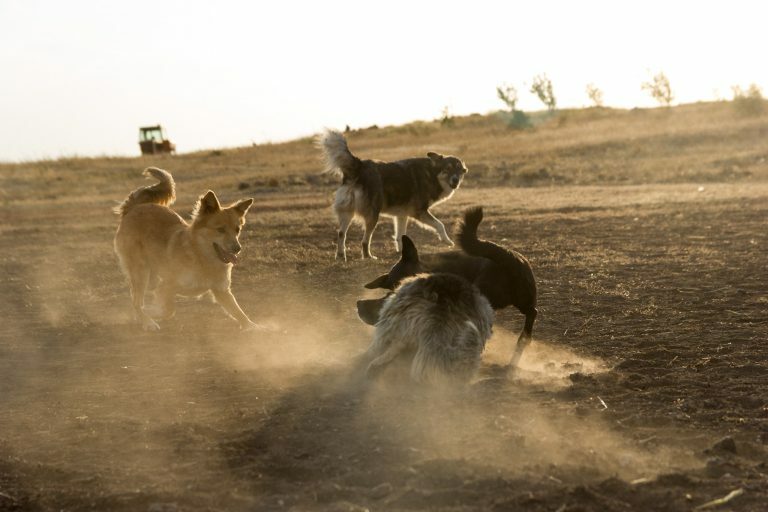 Since the non-violent revolution took place in 2018 and drove the country towards a different future that people collectively chose for themselves, Armenians faced the need to establish a new chapter in their relationship with dogs and animals at large. It includes, but not limited to taking measures to induce change of law in animal welfare, and to solve the problem of rapid growth of stray animals. The Centaur team is a part of Armenia's civil society and works constantly to work out solutions, educate people, bring legal bodies' attention towards the pressing issues Armenia faces as of today.